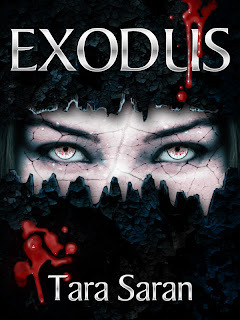 I'm pleased to say that the sequel to the zombie short story, Exodus, has finally been released today. I don't know whether I will get any people reading this blog but just in case you've popped by: Hi! I'm working on something right now and I'll be posting it here for you to check out and let me know what you think. I look forward to hearing your constructive criticism!